Batt insulation only that comes in widths from 4' to 6' and thicknesses of 3" to 9.25" single piece. Also can be used in a combination application of batt (unfaced) and faced insulation to make your insulation thicker for a higher R-value. 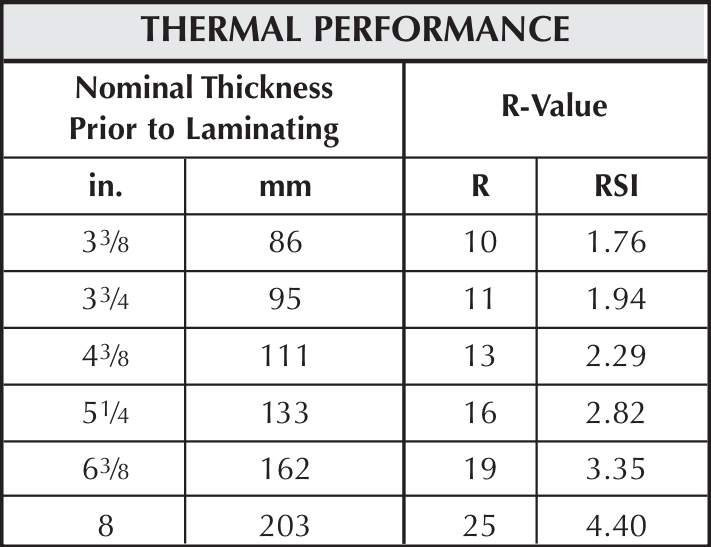 Several layers of unfaced insulation can achieve higher R values. Batt rolls widths and lengths can be cut to fit on site.